If you have any questions about this notice then please speak to your teacher. We have a Data Protection Co-ordinator, Nikki Gowton (Akeley Wood Junior) and Simon Antwis (Akeley Wood Senior and Tile House Mansion), who can explain in more detail how your information is looked after. Our Data Protection Officer has overall responsibility for your information: DPO@Cognita.com. 1.1 We are committed to protecting and respecting your and your child’s privacy. 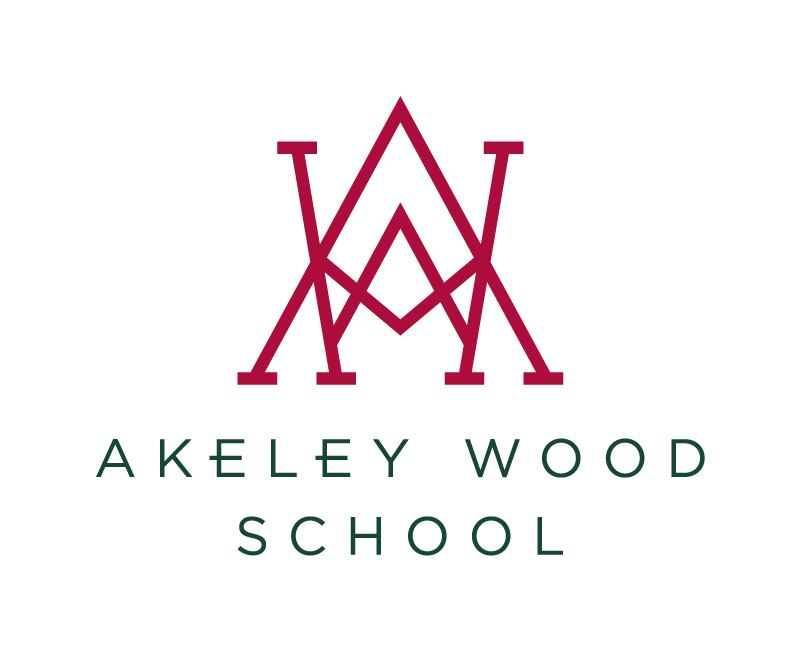 Cognita is a group of independent schools, which includes Akeley Wood School. In this privacy notice, references to “we”, “us”, “our”, or “Cognita” is a reference to Cognita Schools Limited and the school which your child is attending, may be attending or has attended. Information we receive from other sources5.7 We may combine this information with information you give to us and information we collect about you. We may use this information and the combined information for one of the purposes set out above (depending on the types of information we receive). For example, we may receive a court order relating to you which impacts on our use of your and your child’s information to protect the welfare of the child. 5.8 Also, social services or health practitioners may provide us with information (particularly sensitive personal data) about your child which may need to be added to the school’s child protection or special educational needs file. This kind of processing of sensitive personal data may be necessary (a) for the purposes of carrying out our obligations in the field of social security or social protection law, (b) for medical diagnosis or provision of health care and/or (c) to protect the vital interests of your child or another person taking into account the mental and physical capacity of your child.